After several long stressful months, things are looking up for seventeen-year-old Jocelyn Lennox. She’s almost finished with her first commission gig, her family has no idea she’s not in school, and she can say for a fact that her mother is about to wake up from a coma. But when Jocelyn meets and rescues the beautiful Rina Fischler from the depth of a seedy nightclub, things get complicated. For one thing, the nightclub is a favorite hangout for local faeries and not all of them are friendly. For another, their queen doesn’t like it when humans stick their noses in faerie business. For a third, the queen herself is Jocelyn’s commissioner and holds the key to her mother’s healing. Now Jocelyn must tread lightly on the thin ice she’s made for herself, finish the last of the queen’s portraits, and get as far from the Faerie Realm as possible by October 31st, for that is the night of the Hallowed Offering. On that night, the realm will renew their tie to magic and they will do so in blood. If Jocelyn isn’t careful, they just might use hers. After the fall of Queen Mab, DJ Suzuki resolves herself to an aimless life of entertaining, drinking, and hooking up within the Faerie Realm. After twenty ageless years, she knows she can’t go back to her family, despite the fact that her brother still searches for her and the small voice telling her that her parents might have had a change of heart about her orientation. Except there’s more to Talia and her situation than she’s letting on. Her pursuers want more than just her. 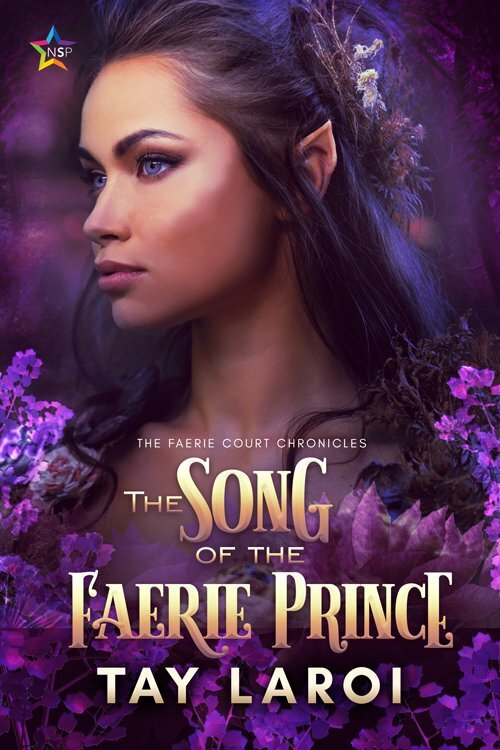 They want the Faerie Court, and Talia is the key to getting it. If DJ can’t get Talia to safety before they catch up, a guilty conscience will be the least of her worries. She just might have a faerie civil war on her hands. A young American named Ingrid living in Japan learns that a terrifying legend is very much alive. Now she must lift a curse to be free of her new ghostly roommate, but after getting to know the woman behind the stories, will Ingrid still want her to leave?